Welcome to The History of Microsoft. 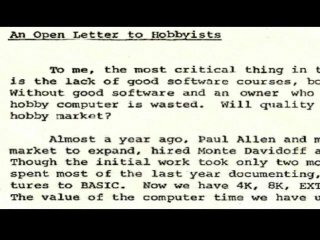 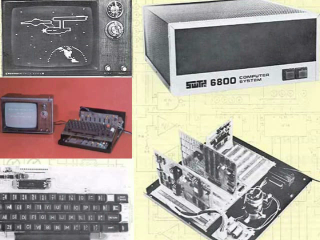 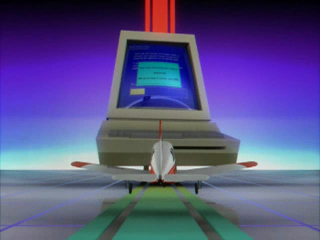 A video series that gives you a rare glimpse into the story behind the software giant. 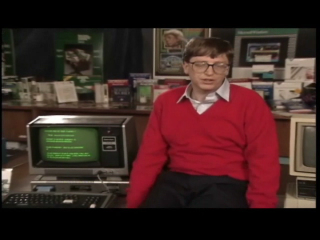 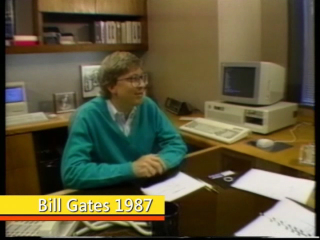 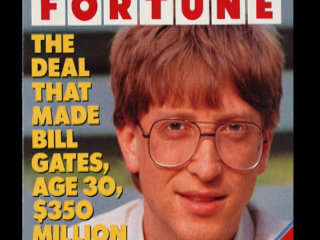 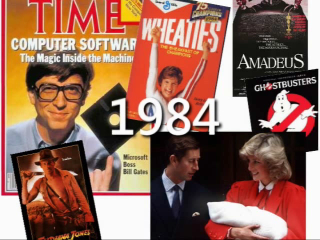 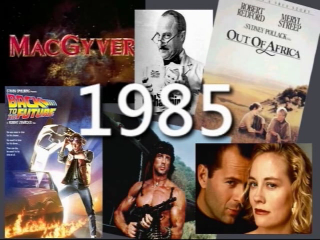 Using rare footage and never-before-seen photos we break down Microsoft's history by year. 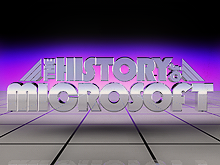 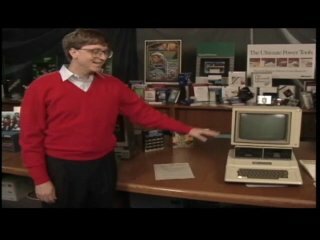 Every Thursday we will air a brand new episode beginning with 1975 where The History of Microsoft begins when the ALTAIR 8800 appeared on the cover of Popular Electronics inspiring two young men Bill Gates and Paul Allen to develop BASIC language software for it. 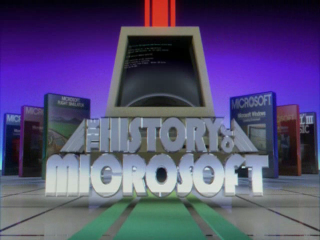 Tune in.